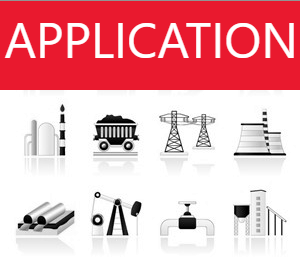 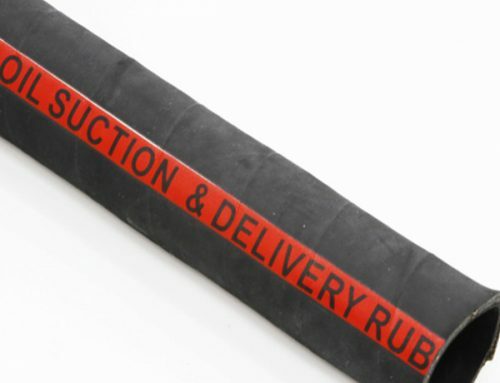 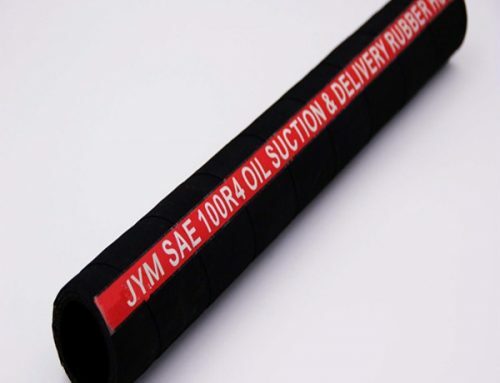 Tube: black, smooth, synthetic rubber, oil resistant (except ester base)..
Low-pressure hydraulic return line or suction line for petroleum and water-based hydraulic fluids. 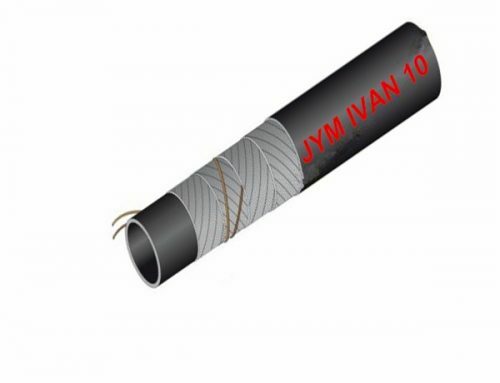 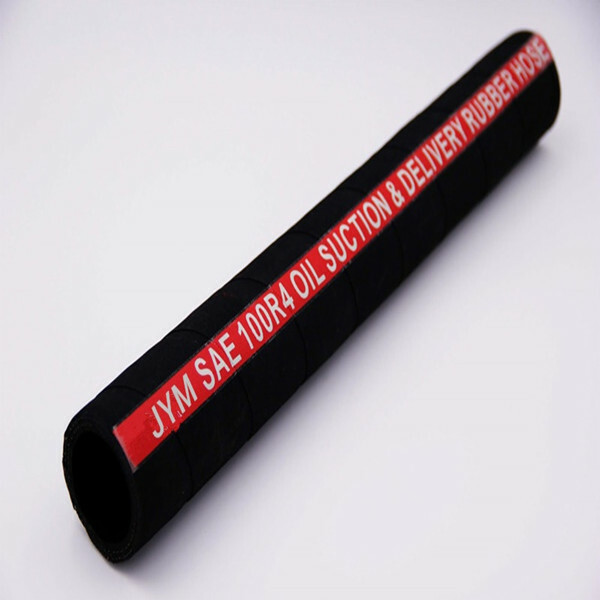 Oil rubber hose produced in JYM company has high gum content and excellent oil-resistance. 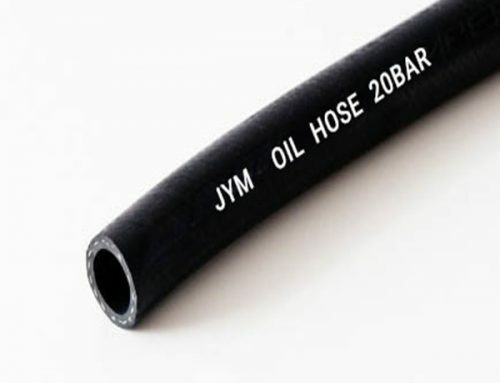 The bending radius of the hose is small.